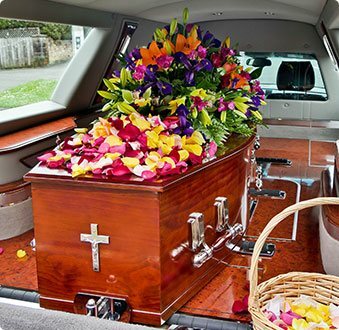 When the time comes for you to make funeral plans for a loved one you need to secure the services of funeral professionals you can trust. 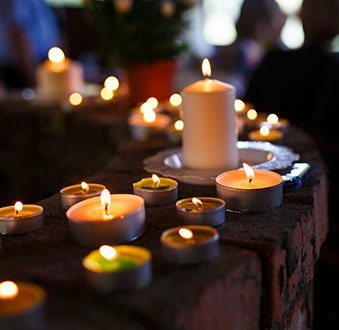 With care and compassion we work closely with family and friends to craft a personal and premium funeral service Geelong residents and beyond can trust to accurately represent the life and achievements of the recently departed. 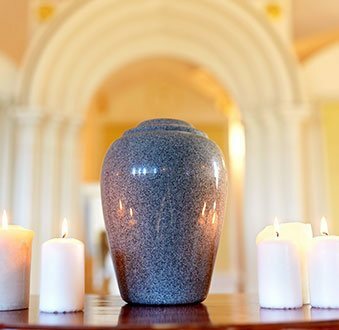 Highly-experienced, our funeral consultants and directors have the expertise to meet all the needs and requirements of our clients from traditional to secular services and memorials, as well burials and cremation depending on the desires of the departed. By keeping the cost of our funerals and memorials low Treasured Ceremonies can ease the tension and stress during this difficult time. At Treasured Ceremonies Funerals and Memorials our caring team work with our valued clients throughout every step of the process. 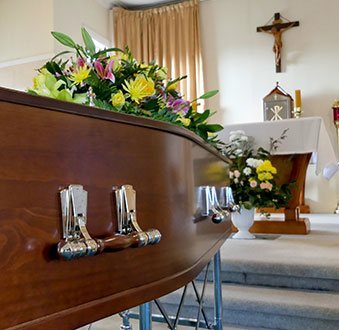 To take some of the stress away from this hard time we proudly offer premium quality cheap funerals that Geelong locals can trust to faithfully honour their loved ones. To speak to one of our celebrants or funeral directors call us today on 0418 564 852. I will treat your family as my own and organise a first class service that you will be proud to remember.